I'm looking for a sub. I am a Dom female and I wanna have some fun but I want to keeps it away from my personal life. People around me wouldn't understand. I really want someone to talk to. 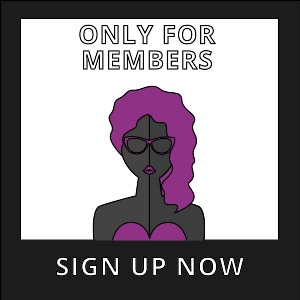 MamiJenny has bought a Premium-membership!